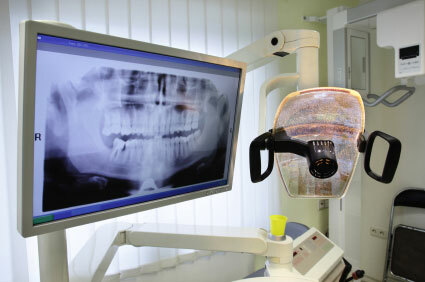 Our practice maintains excellence in dental health by using the latest equipment for safety and efficiency. You can benefit from this equipment when you visit the office of George R. Hussey, DDS, FAGD for digital dental X-rays in Arlington, Washington. These X-rays have the benefit of putting out low radiation levels while delivering high-quality images instantly. Schedule your next appointment so our dentist can examine the health of your smile.